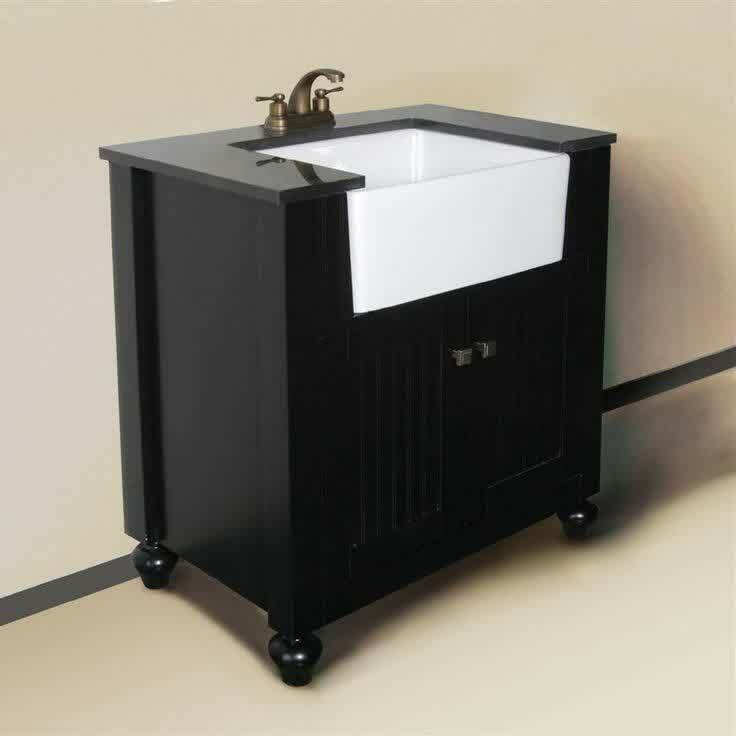 Bathroom farm sink is best option for evoking a true nature of your bathroom. 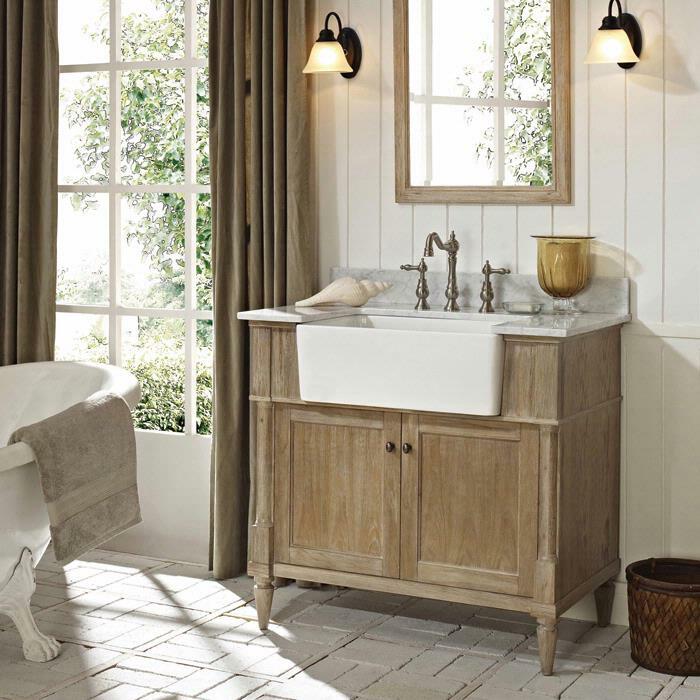 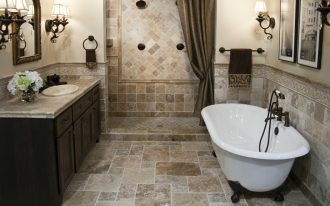 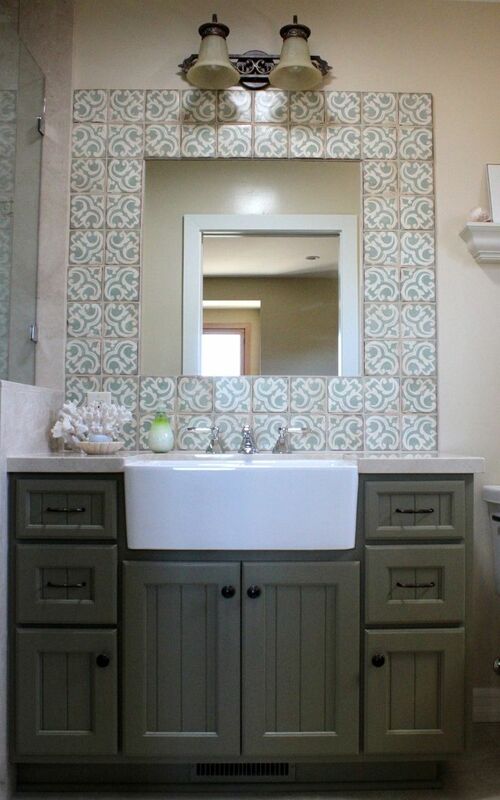 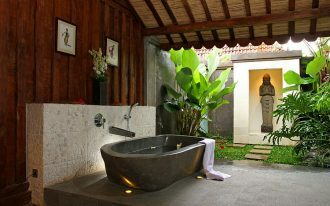 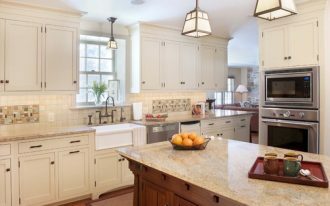 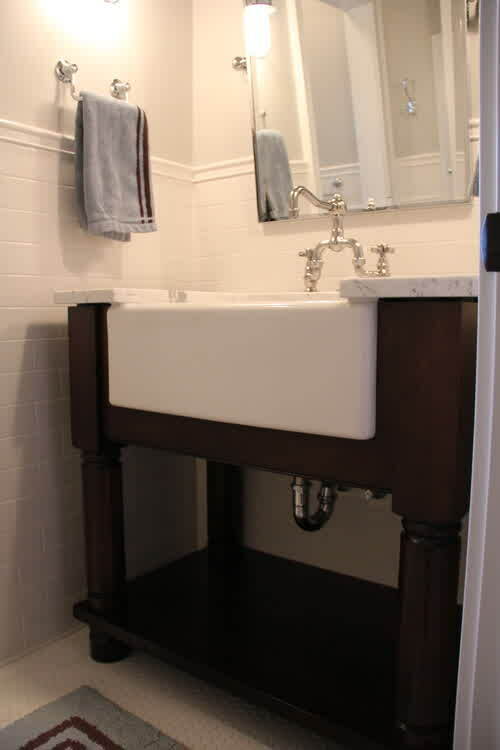 The sink offers vintage look and enable to accommodate more loads since it has deeper and wider tub. 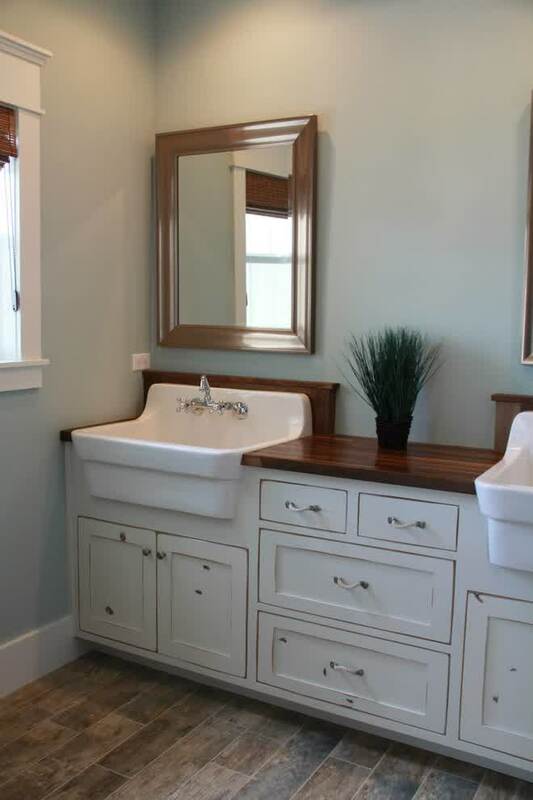 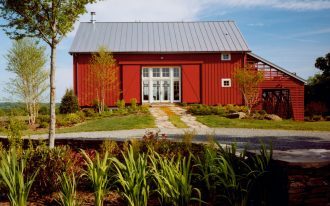 The water faucet equipped is optional; it could be single or double water faucets. 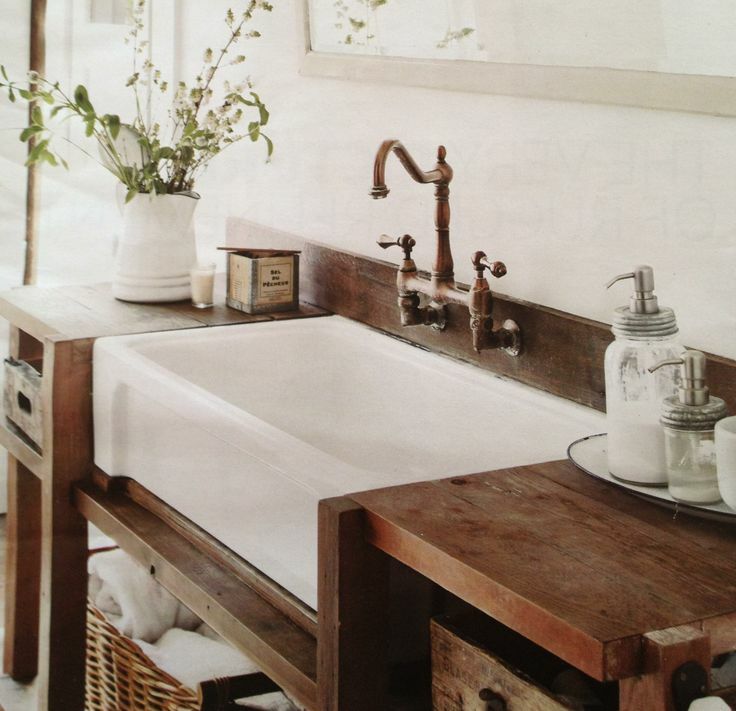 Such type of sink is also specifically found in kitchen (kitchen farm sink). Based on installation, bathroom farm sink is grouped in two types: free-standing farm sink and built-in farm sink. 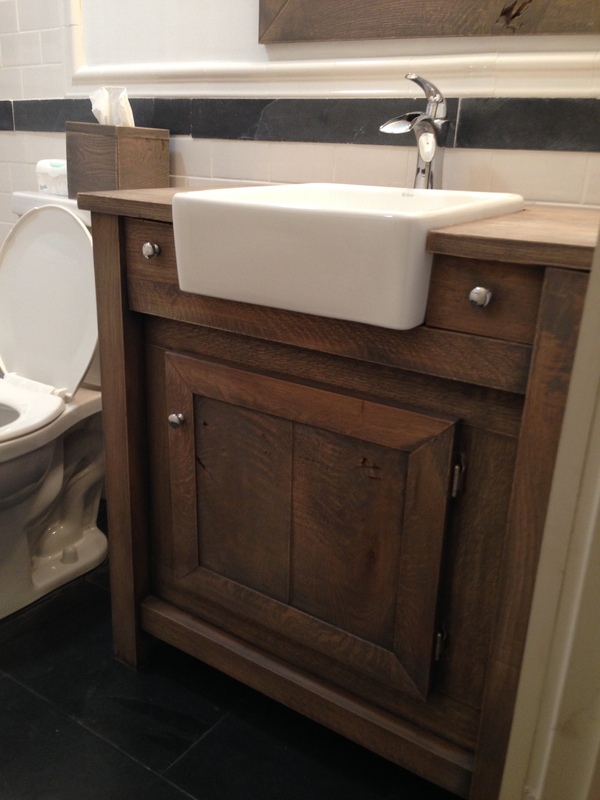 A free-standing bathroom farm sink works individually. 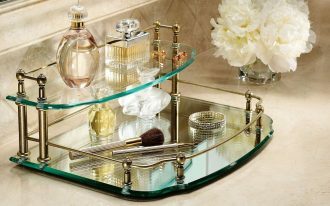 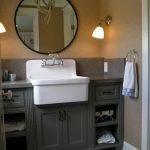 It just has its own stand/ holder, while a built-in bathroom farm sink is installed over the bathroom vanity. 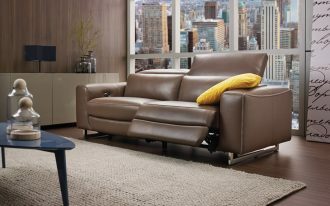 You can choose one that match your need. 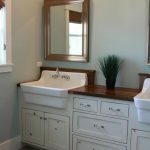 Space availability needs to be the main consideration when you are going to buy a bathroom farm sink. 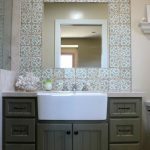 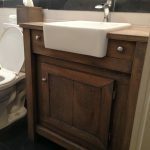 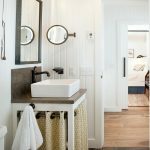 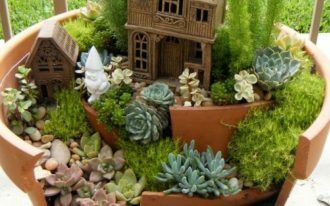 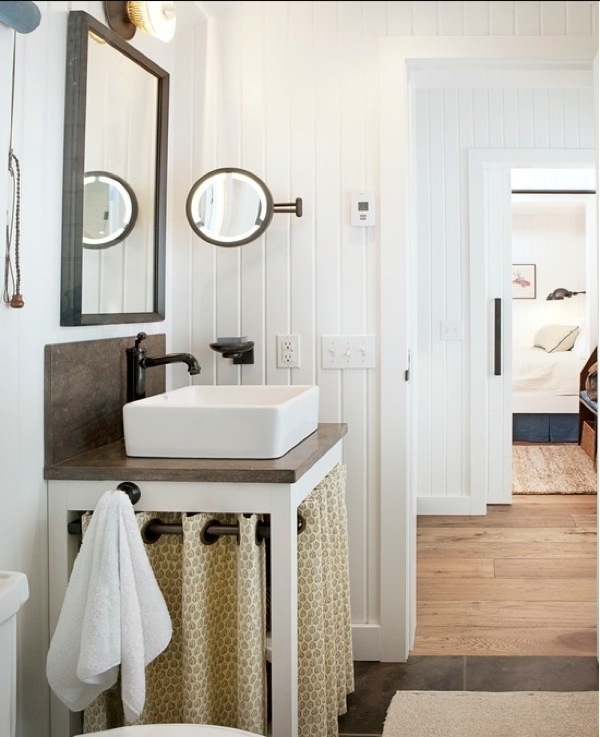 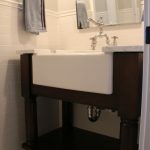 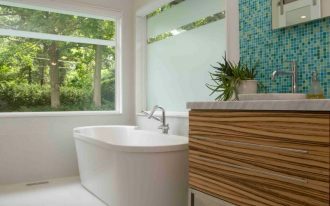 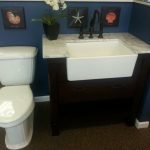 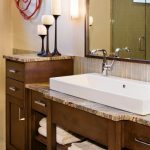 A free-standing bathroom farm sink is best for both, a small and large bathroom, while a bathroom farm sink that lays on a bathroom vanity fits more for large-space bathroom. 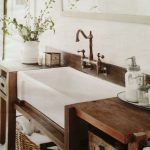 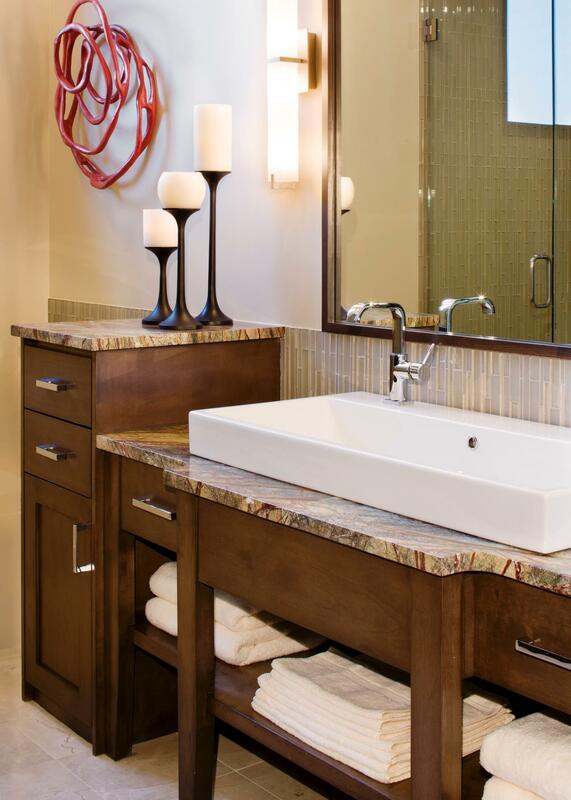 Most of bathroom farm sinks are made of fired-clay materials and just a few of them use natural stone as their material. 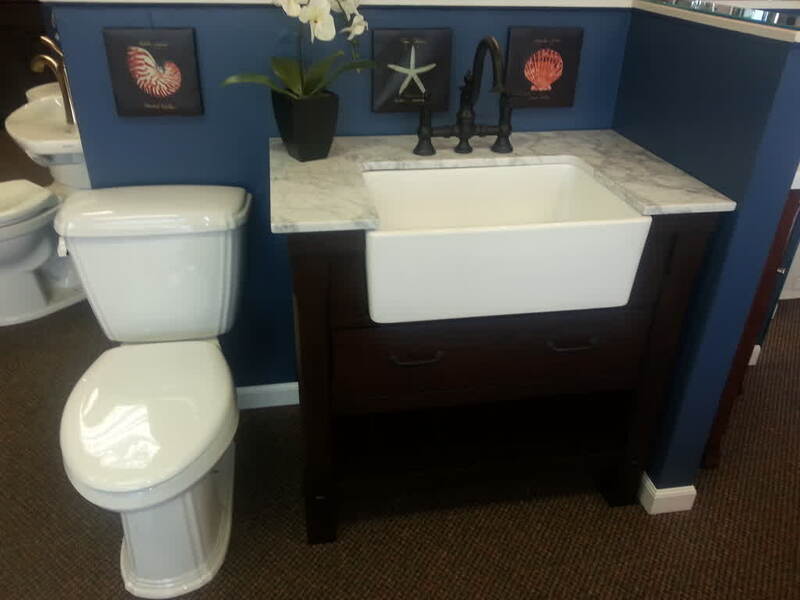 White, black, and natural hues are some color options generally chosen on the series of bathroom farm sink products. 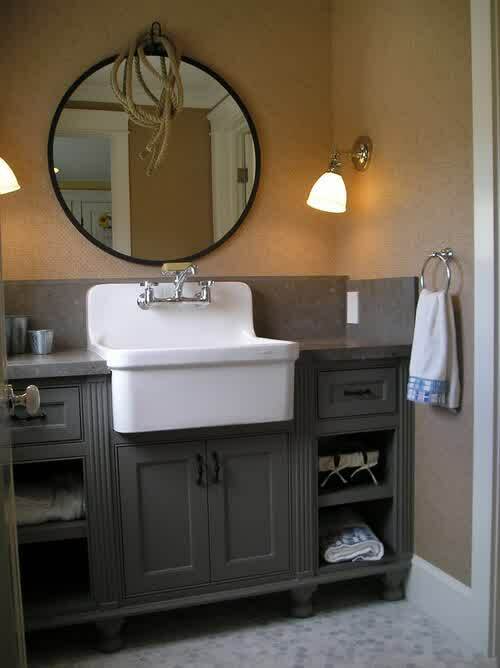 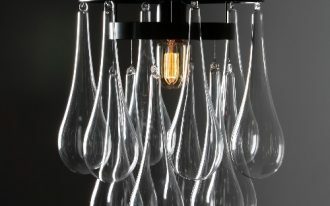 Well, to see many more bathroom farm sink products, please access the the gallery below.